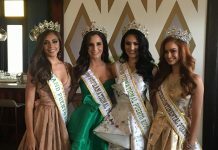 With spectacular finals night and dazzling choreography, the Miss Grand International pageant is indeed poised to become one of the major pageants in the world. There is also without doubt that the second edition is a total improvement of the premier edition. The fast paced program is exciting, an amazing stage and girls wearing business suit during speeches are highly commendable. 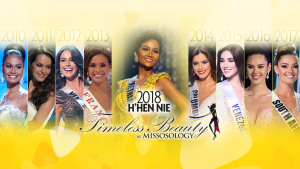 But its relative youth and general lack of interest among the international press are one of the issues that haunt any pageant that is in its infancy. This is not to say that the public is not interested. 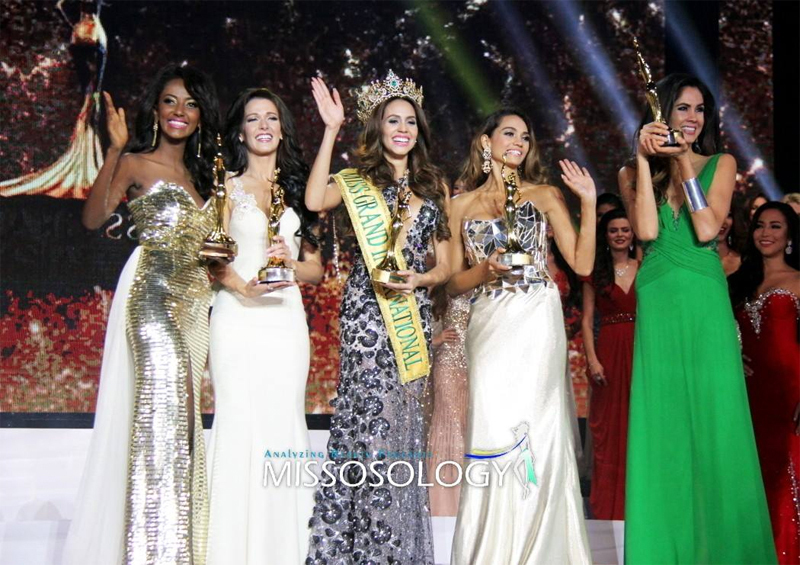 Missosology received substantial spike of visitors when the live coverage of the finals night was conducted. 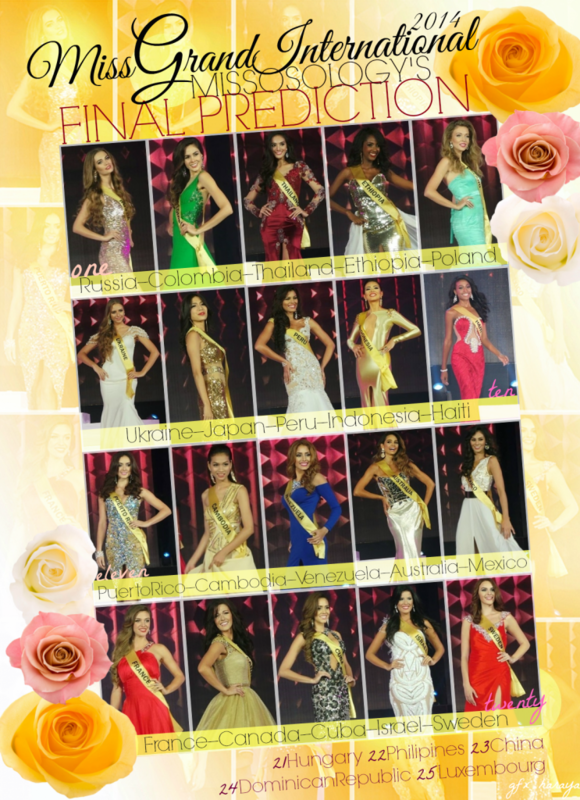 This means there is genuine interest in the pageant worldwide. Miss Grand International has a future. Its glorious days ahead are yet to come. 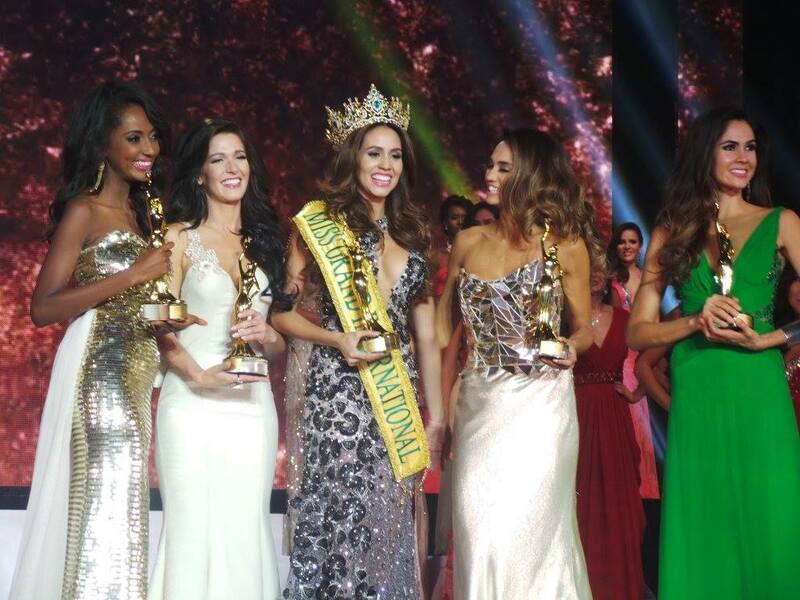 For the pageant to shine and be recognized worldwide, it must however address some issues. One of those issues is the obvious imitation of various segments of the past Miss Universe pageants. In its inception, a lot of questions were clearly copied from past Miss Universe questions. Miss Grand International must come up with original and unique segments for its finals night. The second edition looks like it’s a smorgasbord of all the Big4 Pageants. 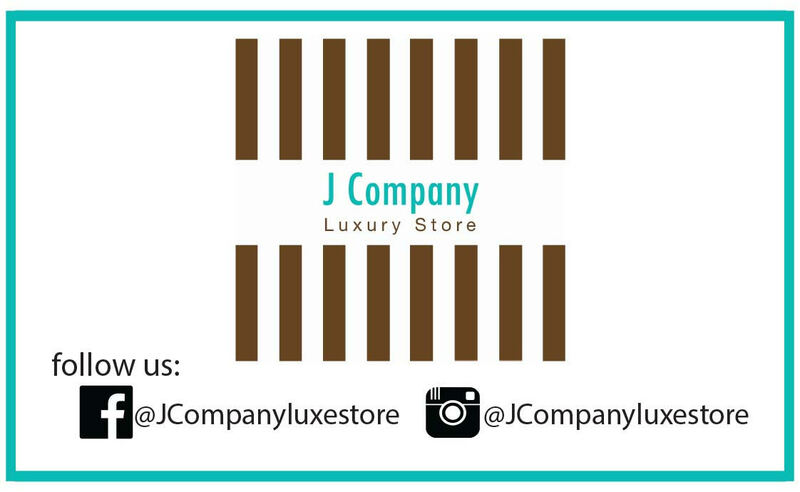 Miss Grand International must also overhaul its website which is riddled with grammatical and spelling errors. 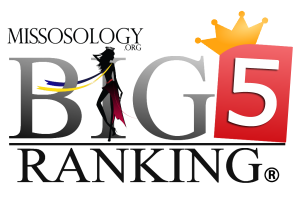 A major beauty pageant should have a decent and credible website. The issue regarding its advocacy must also be dealt with head-on. The pageant is laughingstock in the pageantry world for its Stop the War advocacy that is too tall an order. Any advocacy should be realistic and not pageant patty. The tag line “World Peace” has already been associated with what is wrong in the world of pageantry. The pageant should also address the issue of carpet bagging most especially the one surrounding its current winner. Sure, carpetbagging is a serious issue in the Big4 Pageants but none can compare to the lack of serious affinity of Miss Grand International 2014 Daryanne Lees to the country that she supposed to represent. The fact that Daryanne father is Cuban and that she hasn’t set afoot in Cuba at all is a serious issue of carpet bagging that could set a dangerous precedent in the world of pageantry. It is crucial that the wearer of the sash have at least lived in the country that she is representing. When all of these issues are addressed, Miss Grand International will surely be a serious contender to be hailed as one of the world’s best.